The UK’s rich cultural heritage, vibrant history, and high standard of living have made it one of the most sought-after expat destinations in the world. London’s eminence as a global business center also means that many expat positions there will come with high wages. However, these qualities have also contributed to a high cost of living. The UK is the 12th most expensive country to live in in the world, and its capital, London, is the 5th most expensive city in the world. To help you keep costs down, we at Expat Financial will discuss five ways to save money in the UK. 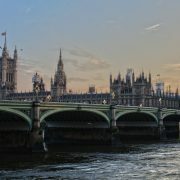 As expats move to the United Kingdom from all over the world, they would all love to save a penny or two on their airfare. 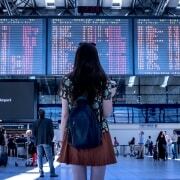 One of the easiest ways to do this is to book flights well in advance. 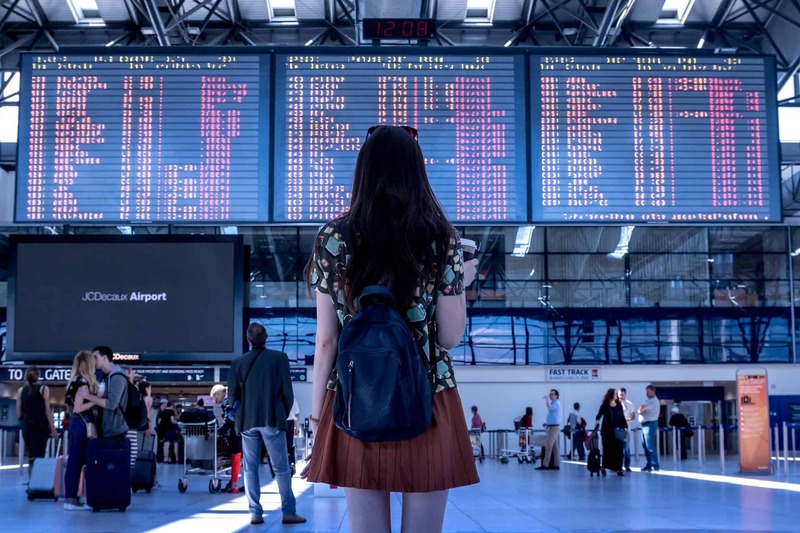 Airlines tend to hike the price of tickets as your departure date looms closer, so booking at least several months in advance will allow you to avoid this. Additionally, if flying to the UK from your own country proves unusually expensive, you could try booking a flight to another cheaper European destination. This is a valid strategy, as due to the significant presence of low-cost airlines in Europe, once you are in Europe, flying within the continent can become as cheap as the taxi to the airport. With the average flat price in Central London is an astonishing 1.4 million USD, and the average British citizen spending nearly 40% of their income on housing, it makes sense to share a flat with fellow expats to keep costs down. In addition to helping your pocket, sharing an apartment is also a great way to make new friends. Online platforms such as Gumtree and SpareRoom make it easy for expats to arrange a shared flat. For students in the UK, you can often obtain very inexpensive and basic rooms through your university or private student housing companies like Unite Students. As a melting pot of different cultures, Britain’s vast offering of diverse cuisines makes it a foodie’s paradise. Although some of this diversity amounts to £300 a head omakase bars, there is still an abundance of cheap eats to be found. Straying from the main tourist and business areas will usually lead to finding low-cost local favourites. Additionally, many restaurants lower their prices both before and after peak hours, so that late night sitting may be saving you money. It is easy to obtain ready made meals from the large food chains and department stores in London and other parts of the UK. If you avoid restaurants in your hotel, the prices can be much more reasobable. 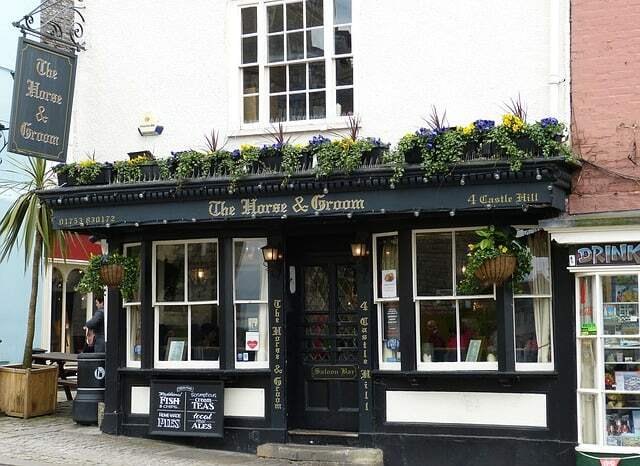 We strongly recommend trying the excellent pub food as well. The major cities of Britain are home to some of the best public transit networks in the world, and subsequently, they make owning a car very optional. In London for instance, only 33% of people drive on a daily basis. Utilizing public transit will not only save you money, but it will also save you time, as taking the tube is often faster than driving as city traffic can be agonizingly slow during rush hour. In areas that are not covered by the public transit system, using Uber is often less expensive than hailing a cab. Traveling to the UK without adequate health care could leave your finances in ruin, especially if you wish to obtain medical care through the private system versus the National Health Service. Unfortunately, the NHS has had some serious problems which include very long waiting lists for treatment. You may also be traveling or want to obtain medical treatment in your home country. Therefore, it makes sense to contact an international healthcare advisor to make sure that you are fully covered. Expat Financial offers many different international health insurance plans for expats moving to the UK for long or extended durations. In addition, we offer group plans for multinational firms with great rates and enhanced coverage. If you have any questions regarding our services or the plans we can provide, please contact us or complete the quote form. Paying expat employees is increasingly more common as companies expand their businesses into global markets. There is not one straightforward way to ensure you’re paying your expat employees given that laws are different in every jurisdiction. What is certain, however, is that human resources and payroll professionals are required to acquire knowledge of international payroll management systems, which are becoming more complex since they vary from one organization or company to the next. Therefore, there are varying procedures and methods for how international employees are paid. We’ve put together a list of our top five tips for dealing with international payroll so you can avoid legal problems. While our firm does not provide global payroll service, we are happy to provide some helpful tips that may assist your organization. We can even refer you to a global HR firm if required. But first, what exactly is international payroll? International payroll refers to the list of a company’s expatriate employees and includes information on how and when the money they are owed will be paid to them. Withholding the correct payroll taxes. “Withholding tax” is the amount of an employee’s pay withheld by the employer and sent directly to the government as a partial payment of income tax. These concepts are essential for you to understand so you can avoid problems. 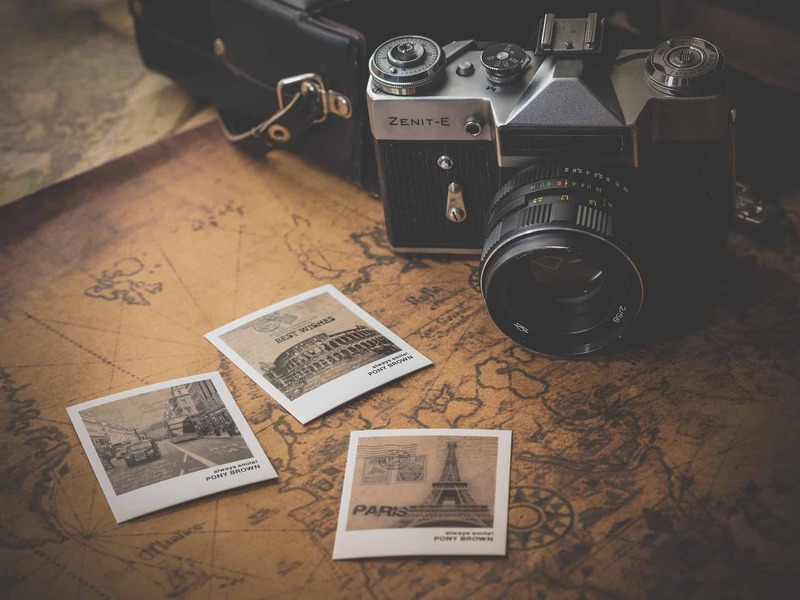 If your expatriate employees are required to travel often, then it is critical to design a payroll policy about how long an employee must stay in one state before withholding must be taken into account. Remember also that specific expatriate payroll-related concepts include foreign currency exchange transactions as well as US payroll. Given you need to be compliant with specific laws, rules, and regulations that vary in different areas and are sometimes quite complex and overwhelming, it is recommended that you hire legal or tax professionals to assist you and your firm. Legal and tax professionals have extensive knowledge of the specific taxation, employment laws, and fluctuating foreign currency trends. These professionals would be able to support you in achieving the best method for setting up a successful international payroll system that works best for both you and your firm. Recognizing international compensation plans when reporting expatriate employees’ income and tax is important. 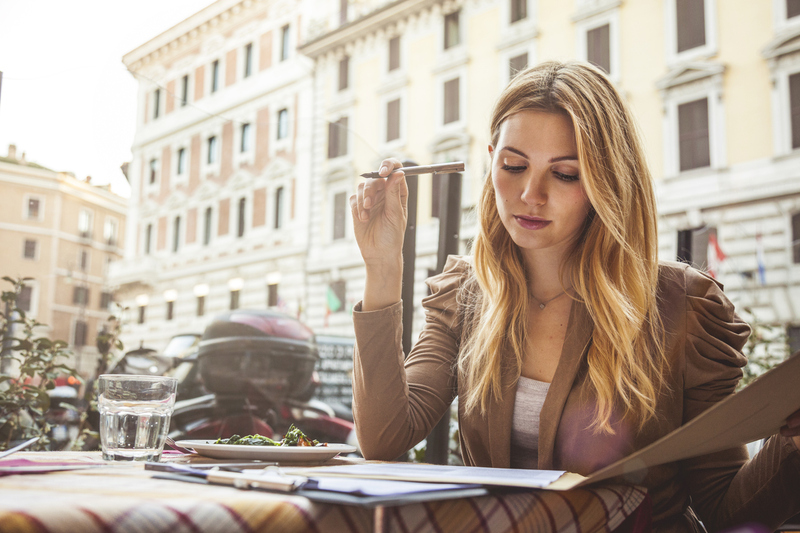 An international compensation plan may include base salary, benefits, and other incentives as part of the expat employee’s monetary and non-monetary return for work. Some aspects of international compensation plans include contributions to foreign pension plans, foreign trust reporting, and foreign deferred compensation arrangements. Some US expatriates working for foreign corporations may participate in international pension plans. However, the tax arrangement may not meet “qualification rules” in the US, so this must be taken into consideration. Discussing how best to treat contributions to your foreign compensation plans with tax professionals is recommended highly, as they can also advise on reporting requirements that may apply in addition to an expat employees’ tax return. You’re not alone if you’re feeling a little overwhelmed or even confused about where to start or how to structure or enhance the HR policies in your company or organization to better facilitate the international payroll for expat employees. We have compiled five tips for you to keep in mind as you go forward. It is important to hire professional consultants who can provide guidance on a variety of mobility issues by identifying benefits available in the new location. These professionals will also be able to structure a new global employment strategic plan, as well as developing a worldwide expatriate compensation and benefits plan. In some nations, local benefits coverage and medical facilities may be limited. Local currency fluctuations and the financial stability of the local insurance company are significant concerns for expatriate employees. Expat Financial can source international group insurance plans from a variety of large and respected insurance companies for multinational companies, Non-government Organizations, non-profits, governments, and international schools. Several benefits are available, such as Group LTD, AD&D, Life Insurance, Health, Dental, and Emergency Medical Evacuation & Assistance Insurance. The risk and the administration for numerous operations and countries are pooled under one plan. Benefits can be paid in several major currencies. For companies with less than three expatriate employees or individual expatriates, we can also provide individual International Health Insurance protection as well as individual life and disability plans. It is critical that you understand the foreign payroll withholding requirement and are able to determine whether the various compensation aspects are taxable or non-taxable. Our firm can often refer clients to expatriate tax specialists and even global payroll firms with excellent global tax knowledge. Expat Financial may be able to provide international pension plans from large and established insurance company. These plans are usually free of taxes on accumulations, and there are no withholding taxes on benefits paid. In addition, a variety of investments can be made available. The administration costs are also typically much lower for the company and the employees than setting up individual plans. Check with your tax advisor to confirm your tax status at your location. Managing the documentation of payroll is very important. It provides the payroll team members with operational standards and policies. Due to the complexity of international payroll, different staff members may have different payroll methods. Maintaining payroll documentation can help administrative staff to manage payroll operations efficiently. A tailored international group insurance plan provides simple administration platform for your HR department. It can facilitate instant communication online between employees, insurance companies and HR administrators. This is most especially convenient for highly mobile expat employees. It is imperative for your expat employees to move from one country to another without worrying about switching from one local health insurance plan to another. 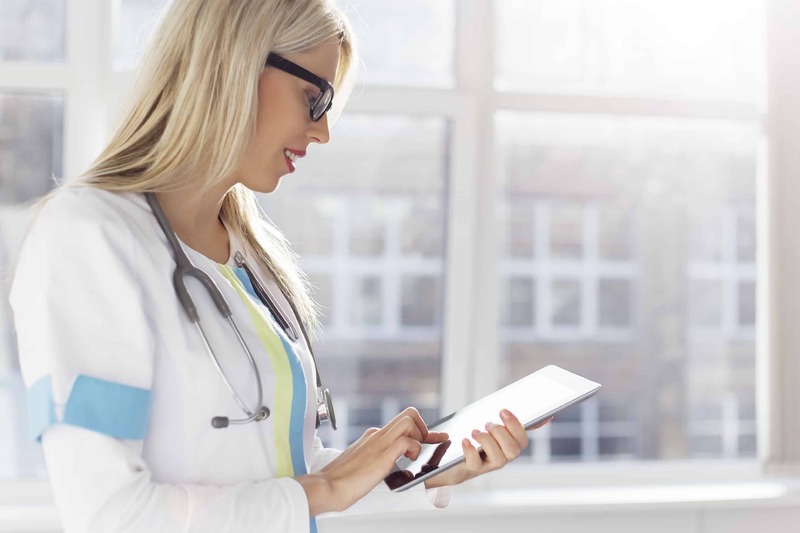 It is crucial that HR managers consider excellent administration when choosing a global medical plan for their expat employees. Contact Expat Financial to learn more. The role of an international payroll specialist requires strong professional skills, as well as extensive knowledge of new technologies and software in an ever-evolving business environment. Arrange annual training and professional upgrading programs in international payroll for all team members to enhance knowledge, learn trending methodologies, and stay up-to-date on the latest best practices. Training programs should ideally include a comprehensive range of webinars, seminars, and forums. Opportunities to network are also a great plus. 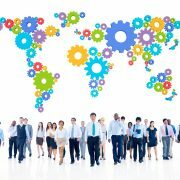 Building an international payroll network can be helpful in advancing your company’s HR team and their performance. International payroll management usually requires a cross-department effort from the finance, administration, and HR departments. 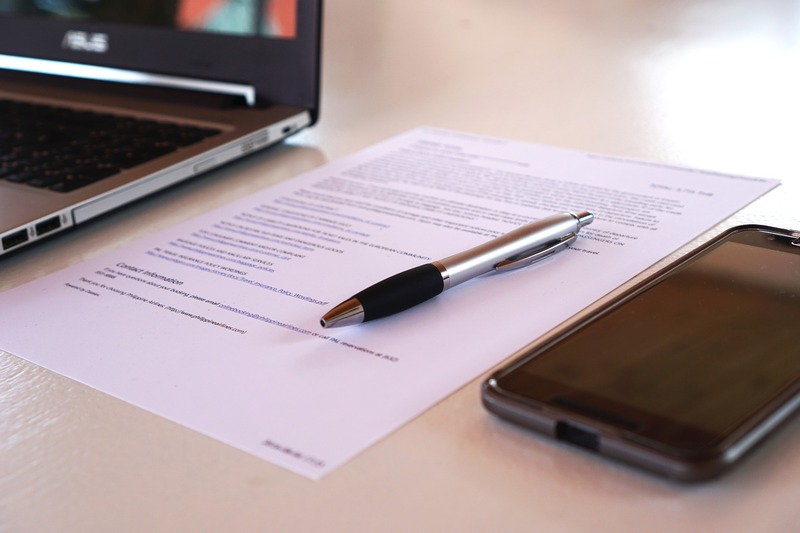 Therefore, it is vital to connect global payroll to the business administration process and continuously update your management strategy. For example, implementing a reviewing process within each party involved (such as HR & Finance) before delivering the review process results to employees is a great idea that can be used to avoid mistakes and improve expatriate employee satisfaction. Continuously building your communication with employees is critical to a great international payroll procedure. While international payroll is a very complex and vital requirement for expatriate employers, it is also important to consider the insurance needs of your globally mobile employees. Expat Financial offers international group insurance plans for expatriate employees. We can even source expat group insurance plans for multinationals, NGOs and governments that have groups of three to 1000 expatriate employees working overseas. We offer numerous global benefit plans that are available to meet almost any budget requirement you may have. With extensive global experience, knowledge, and contacts, Expat Financial is a leading source of group international health insurance plans that offer global health insurance coverage from various leading insurance providers that offer only the best plans. For companies with only one expat employee, we have excellent global health plans that you can obtain a quote and also apply for completely online. We also offer xpat life and disability insurance plans as well as source special risk plans including war and terrorism insurance. We are also a major provider of international insurance solutions to companies across many sectors of the economy and regions of the world. Contact us today to obtain a quote, learn more, and we can answer your global insurance questions. If you require a global payroll specialist, we may be able to refer you to a company which can assist your HR Department and of course your expatriates. Read more to learn why an international group insurance plan is superior to placing your expat employees on domestic policies. Choosing global health coverage can be very difficult and one of the many things you have to do if you are moving abroad or already living overseas. 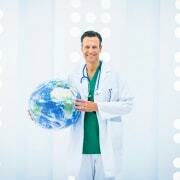 Obtaining excellent international health insurance is vital if you and your family are expatriates. A major illness or injury could put your health at risk if you can’t access adequate medical care, but also your finances. Question #1: Does your company cover expats for life? Many people are moving abroad for long time periods or when they are older, so obtaining a global health plan that will cover them for life is vital. This is especially important for those planning to retire abroad. We often get requests from senior expats who want to retire in the Caribbean or in Asia. There are many international health care plans out there which will not cover you past a certain age or restrict benefits once you reach 65. Therefore, it is important that you ask if the plan can keep you and your partner covered for life. Of course, premiums will increase with age, but no-one wants to get kicked off a plan when they need coverage the most. Question #2: Are there doctors in my city and country that I can access? The size and quality of an international health insurance company’s medical network for direct reimbursement is critical, so it makes sense to ask your potential insurer or broker for a list of medical providers in your new country or region. Most expats want to be able to show a card and not have to pay out of pocket for medical expenses at a hospital or if they are in the USA, most clinics, hospitals, doctors and pharmacies. Most quality insurers will be able to give you a list of doctors and hospitals that you can work with. Question #3: Is there a free choice of hospitals and doctors in the plan? When picking a global health plan for you and your family, it is important to get a plan that will allow you to choose whichever medical doctor or hospital that you wish to utilize. That hospital may not be in the provider network mentioned above, but you can at least get treated there, pay out of pocket and get reimbursed by the insurance company. Note that in some countries and cities, you may not be able to find a hospital in the insurers network and some facilities simply do not want to work with an international insurer. Question #4: Can the insurer provide a guarantee of payment to the hospital if outside of the network? For large medical expenses incurred at a hospital overseas that is not in the medical network, it makes sense to deal with an insurance company that has 24/7 claims support with the ability to give the hospital a guarantee of payment if required. This should allow you to receive medical treatment without having to pay out of pocket as the hospital can call the insurer and make sure that they will receive payment for approved medical procedures. You can also get a medical second opinion at the same time. Question #5: Can the insurance company cover my pre-existing medical condition? We often get this question for expats or those about to venture abroad. A previous illness or injury or ongoing pre-existing ailment has to be disclosed when you apply for international health insurance. All individual expat health plans are medically underwritten and the insurer will either decline, accept, ask for extra premium or exclude the condition. People often get angry when their condition is excluded but can ask us to advocate on their behalf and supply more information to the insurer, especially from the doctor. If the insurer still excludes the condition, we can give you a rough idea of how other insurers will view the condition. It usually makes sense to take the policy, especially if the condition will not cause to much financial harm if not covered. Question #6: Should I add coverage for the USA and how much will it cost? Most global health plans will give you worldwide medical treatment excluding the USA or the ability to add treatment there for an extra fee. If you are an American expat, it almost always makes sense to add this coverage option as you will probably want to return home for medical treatment where your regular doctors and family reside. Adding a US coverage option can increase your premium dramatically, but not necessarily too much for American expatriates with the Cigna plan that we offer online. If you are an expatriate living near the USA, it is often a good idea to include care in the USA as your local country may not be able to properly treat you there. Question # 7: How much will I save if I pay annually versus monthly? Most expat insurance partners that we work with will offer a 7 to 10% savings if you pay for your premiums on an annual basis verus monthly. For my son who recently move abroad to study, I took this option because the savings were simply too large to ignore. If you can afford it, we definitely recommend paying annually. Question #8: When can I apply? We often get requests from people who are thinking about moving abroad in 6 to 12 months, but most insurers will not allow you to apply for coverage until you are 30 to 45 days out from leaving your country of residence. If you are already living abroad, you can usually request an effective date the very next day – assuming you are approved. Apply today for our most popular global health plan from Cigna. Question #9: Does the plan cover maternity expenses? 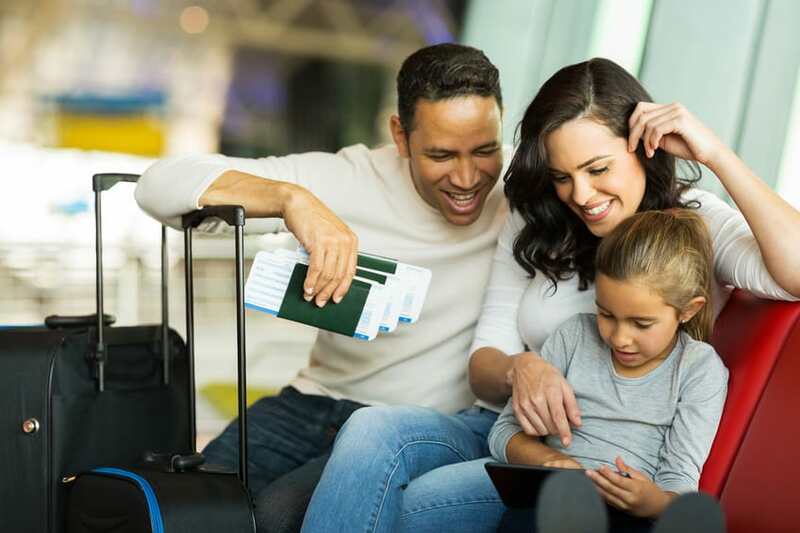 If you are planning to add to your expat family or have children for the first time, it is a good idea to check if your international health plan will cover maternity and newborn expenses. Some plans will exclude maternity fully while others will include it with a fee or as part of the insurers more deluxe coverage. All individual health plans have a 9 or 12 month waiting period before maternity expenses will be reimbursed. Some group expat health plans will cover maternity expenses without a waiting period. It is critical to have your maternity coverage if you will be having a child abroad as the costs can be quite enormous. Question #10: How much will the premium cost for international health insurance? Perhaps the most obvious and important question to ask your global insurance broker and insurance provider is how much a global health policy will cost. The cost of any international health plan will depend on a variety of factors, such as your age, occupation, gender, occupation, citizenship, where you reside, deductible level, the options you choose and much more. There are so many different options to choose from, such as getting outpatient care, evacuation, maternity coverage, dental and if you want access to medical care in the USA. It makes sense to talk to our expat insurance expert advisors at Expat Financial and discuss your requirements. 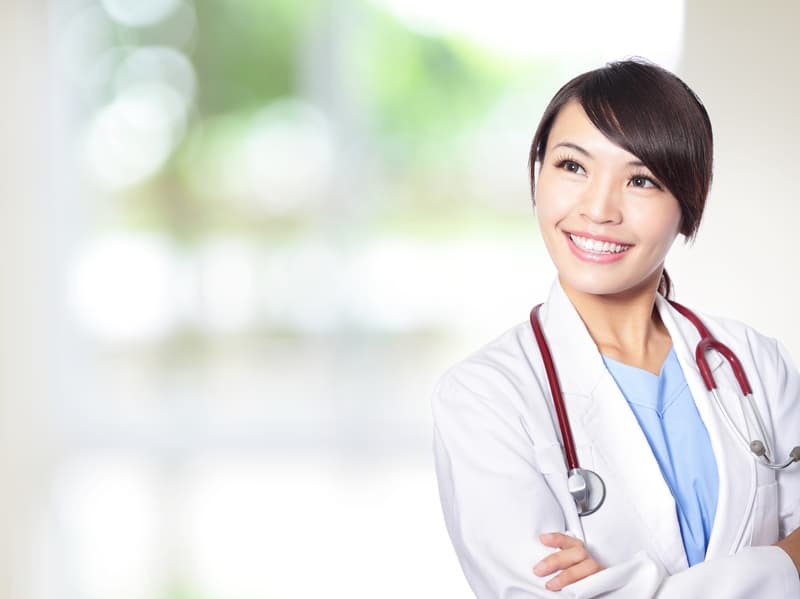 It is very easy to examine all the options and obtain a quote online from one of our many international health insurance providers, such as IMG, Cigna and GeoBlue. Note that premiums will increase as you age an also if you add your partner or dependent children to a policy. Please contact us today to discuss your global insurance requirements and answer your international health insurance questions today. 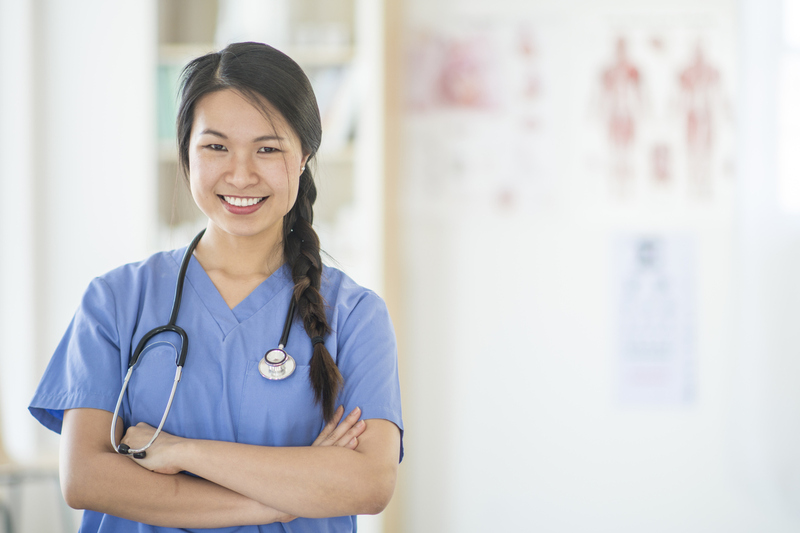 The above article primarily relates to individual policies but is also relevant to the group expat medical plans that we offer multinational employers.